I write this whilst sitting in Brussels airport waiting to fly to Basel for Baselworld having spent the past 4 days immersed in all things TEFAF. TEFAF (The European Fine Art Foundation) is universally regarded as the world’s leading art fair, setting the standard for excellence in the art market. TEFAF atendees include collector, museum director and art world professionals as well as art lovers from across the globe. The items on show in the fair itself are the finest works of art with 275 of the worlds leading gallerists bringing their most prestigious and valuable pieces to the show. Alongside the traditional areas of Old Master Paintings and antique Works of Art, at TEFAF Maastricht you can see and buy a wide variety of Classical Modern and Contemporary Art, Photographs, Jewellery, Twentieth Century Design and Works on Paper. The thing I love most about TEFAF is that it is a truly eclectic mix of art, something for all tastes be it jewellery, old master paintings, drawing or contemporary sculpture (each year the fair showcases emerging contemporary artists in the 'TEFAF curated' collection). Whilst I am a die hard old master painting fan, having specialised in the area for my MA, i can still appreciate modern and contemporary masters and it is fantastic to attend a fair which has both in equal measures. I am lucky enough to have job which allows me to spend four amazing (although very long) days at this incredible fair. 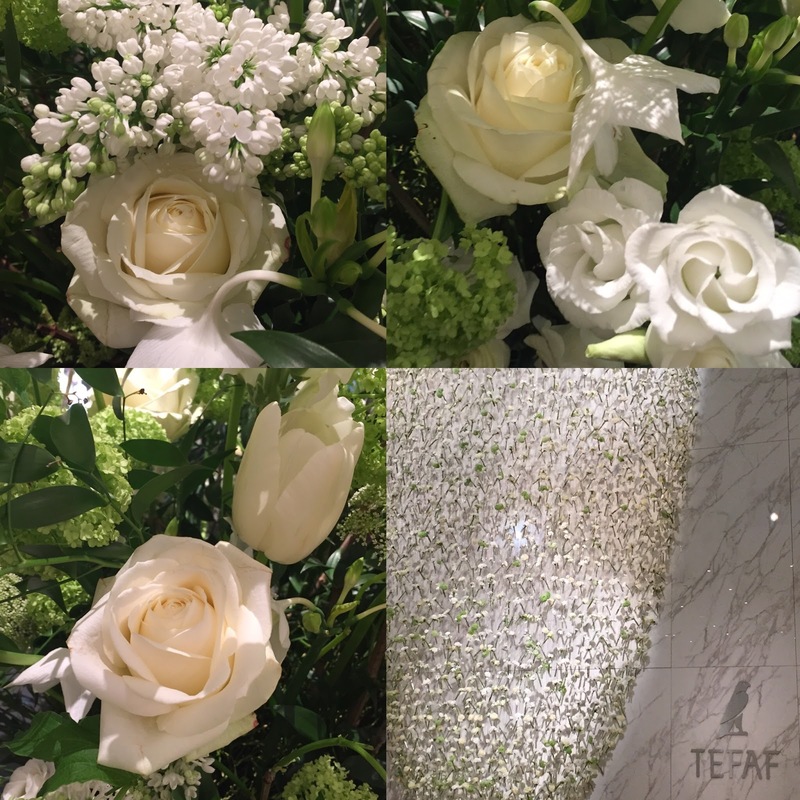 These are just a few of my highlights from TEFAF 2016.